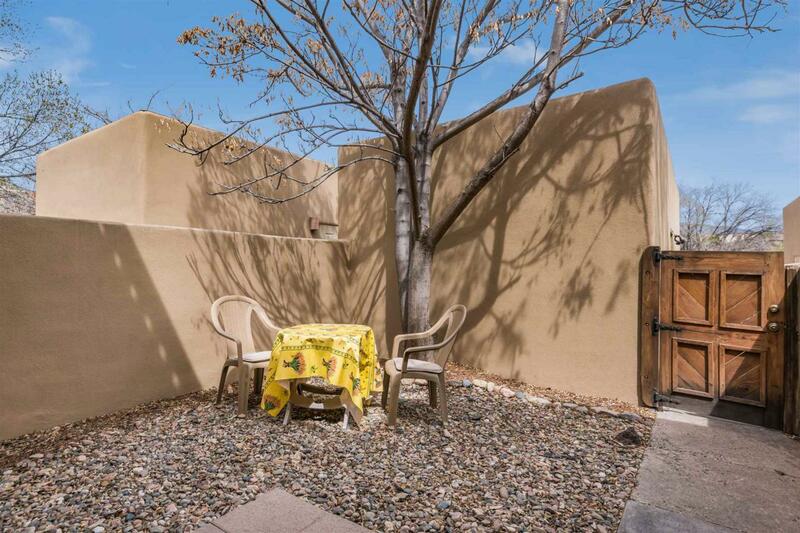 Two bedroom, two bath Condo with a one car garage that is convenient to the Santa Fe Plaza and an easy commute to Los Alamos. 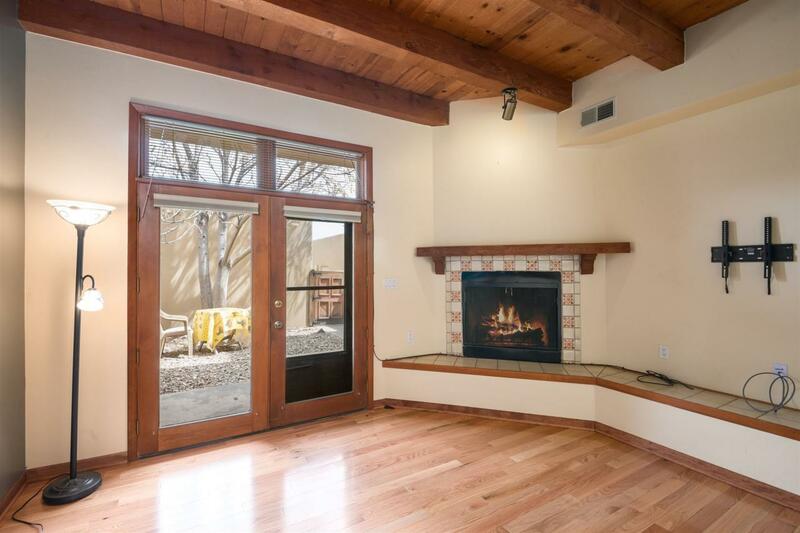 It features a generous front courtyard and a large private backyard. 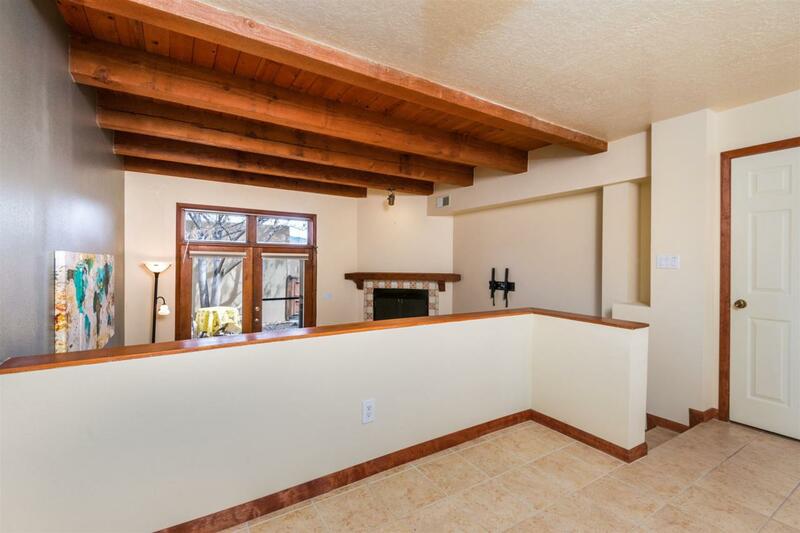 A nice Kitchen, formal Dining Room and a wood burning Fireplace in the Living Room. 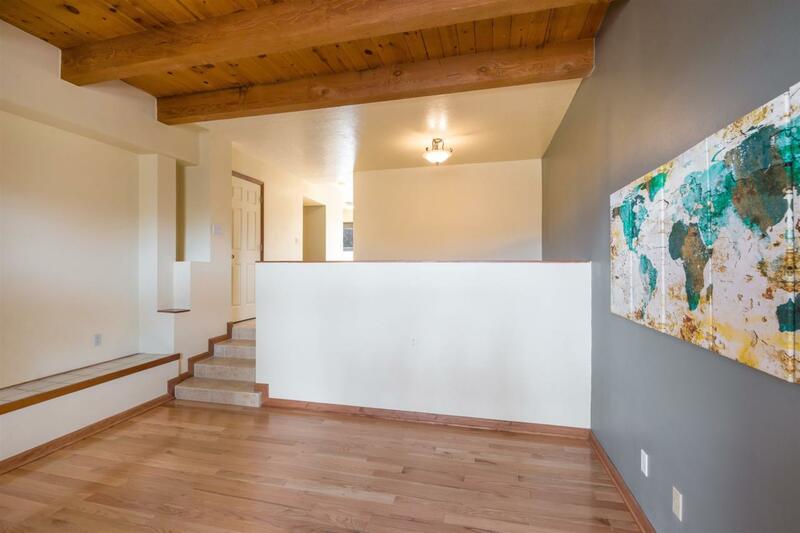 There is Wood, Tile and Carpet flooring, Beams and T&G in the Living Room ceiling, three year old stack washer and dryer and a private balcony off the front bedroom with a view over to the Sangre de Cristo mountains and a private balcony off the back bedrooms. Out the back gate is a large area for walking and hiking and there is a dog park just around the corner. Come take a look - it might be perfect for you! Assessments And Other Fees Hoa Fees Are $272.88 Per Month.